Michigan’s Premier Videographer. This among many things has been used to refer to the creative force known as Brandon Hughes. Although he is an in-demand and very talented film director and videographer, his main priority is to focus on giving his clients the best possible experience through hands on and accessible communication while “fulfilming all of their needs”. He describes himself as being a humble talent. While others may simply love what they do, he is passionate at highlighting lifelong memories and actively sets himself apart from the rest. 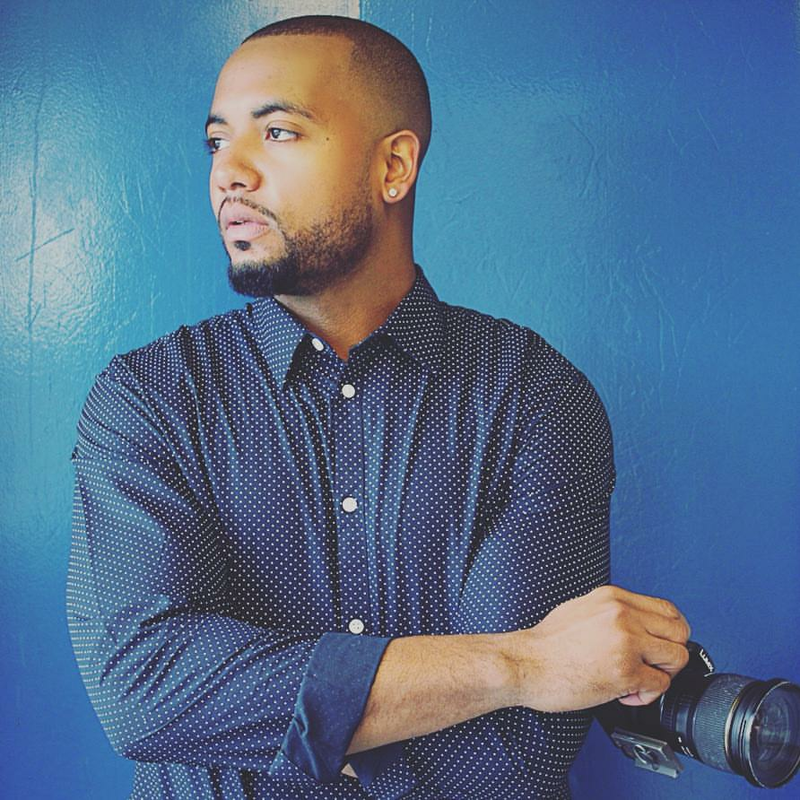 Brandon received his education from Henry Ford Community College in Dearborn, Michigan and has filmed many weddings and events for various clients along the spectrum. His work is constantly recommended by many couples looking to remember their special day in the best way possible. There is no question as to where to go for your memories to be captured: book Brandon Hughes today!